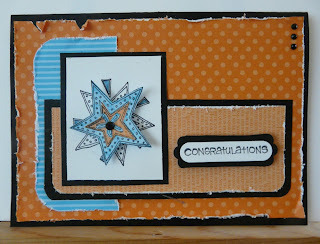 I am now an Independent Stampin Up! Demo - whoop whoop !! Below you will see an example of one of the cards that I have designed for a Card Class. I have designed five cards altogether, and if you are interested in holding a class in the comfort of your own home (I will bring everything you need), then please contact me - details under the Class & Workshop tab (above), or just leave a comment below and I will contact you. Please also contact me if you would like to purchase a Stampin Up! catalogue priced at £3.95, the value of which will be deducted from any order you place. If you are interested in attending either a Cardmaking Workshop, Scrapbook Workshop, Project or Technique-based Workshop - then please contact me via the Class and Workshop tab above. I hope everyone has had a wonderful Christmas, and I wish you health and happiness in 2011. This is the class I did for the UKS kids cybercrop - it was to teach them how to distress and ink. ................... they have heaps and heaps of new releases - oh, and hop it over to the blog and see the latest Secret Agent film HERE ..... its hilarious !!! Angela has manufactured some fabby new stamps that will suit both cardmakers AND scrappers ... some great new ideas as well. I received these two awards from the gorgeous Hannah from THIS BLOG . 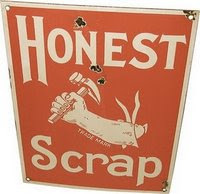 The first one is the Honest Scrap Award and you have to list 10 honest things about you. 1. I smoke. 2. I'm stubborn. 3. I'm loud (occasionally) 4. I find it hard to let go of the apron strings. 5. I love singing, anywhere and everywhere even though i'm crap. 6. I feed Jack Jnr under the table even though he has food in his dish. 7. I used to bite my toe nails (can't reach now) 8. I hate all insects - anything that creeps, crawls or flies. 9. I have a shocking memory. 10. I'm a terrible for doing things last minute. They get done, but always last minute. 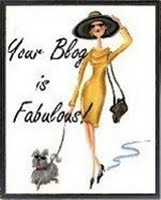 Now I have to nominate 7 people to pass these awards on to, but rather than do that, I would like everyone who reads this blog, to please accept these awards, and forward them on to those bloggers in your life. The twinchies and frame above is a gift that I made for Gwyneth. 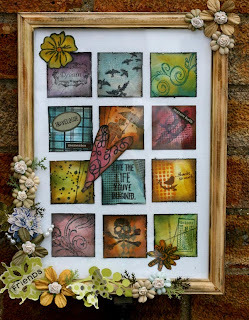 I used all TH dye ink pads, mostly TH stamps together with Hero Arts, Autumn Leaves and UNITY. Lots of sandpaper, distressers, blossoms, dye cuts etc. were used, and some of the images are 2/3 layers of stamping. Thanks for popping by !